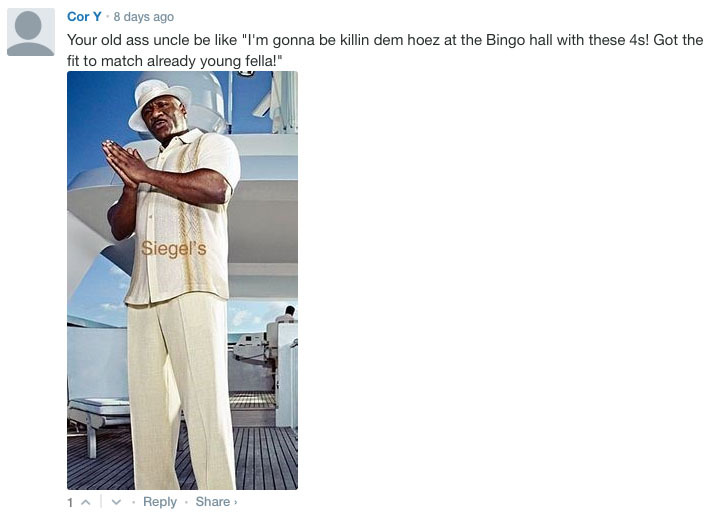 Check out the funniest comments of September. One of the things that helps keep things interesting on Sole Collector is your comments. There are some we agree with, and others we don't, but we're particularly entertained by the ones that make us laugh. Here are the 10 funniest from the month of September.